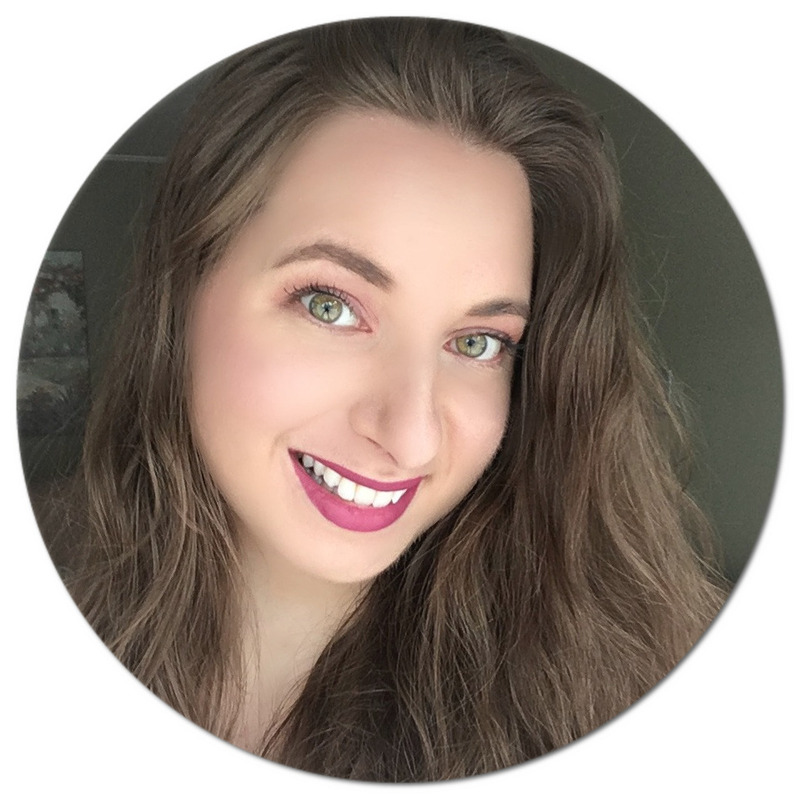 It Cosmetics is one of those brands that I've been familiar with for many years from following other beauty blogs, and one that I have been lusting over. Their Your Skin But Better CC+ Cream* has been raved about over and over again, and with It Cosmetics making its way to the Great White North (aka Canada) at Sephora back in August, I was super stoked to see if this product actually lives up to its outstanding reviews. After testing it out for a few months, I am ready to share my insight! I received the Your Skin But Better CC+ Cream in the shade Light, which is the second lightest shade out of a range of seven. I was a bit skeptical that the colour would match me, as although it looks quite light in the tube, it did swatch a bit darker on my arm right off the bat without it actually oxidizing. I was relieved that applied to my face, this shade was a pretty perfect match. Housed in a plastic tube with a pump dispenser, getting the product out is a mess-free experience, making it ideal to pack into your makeup bag when travelling or on the go. 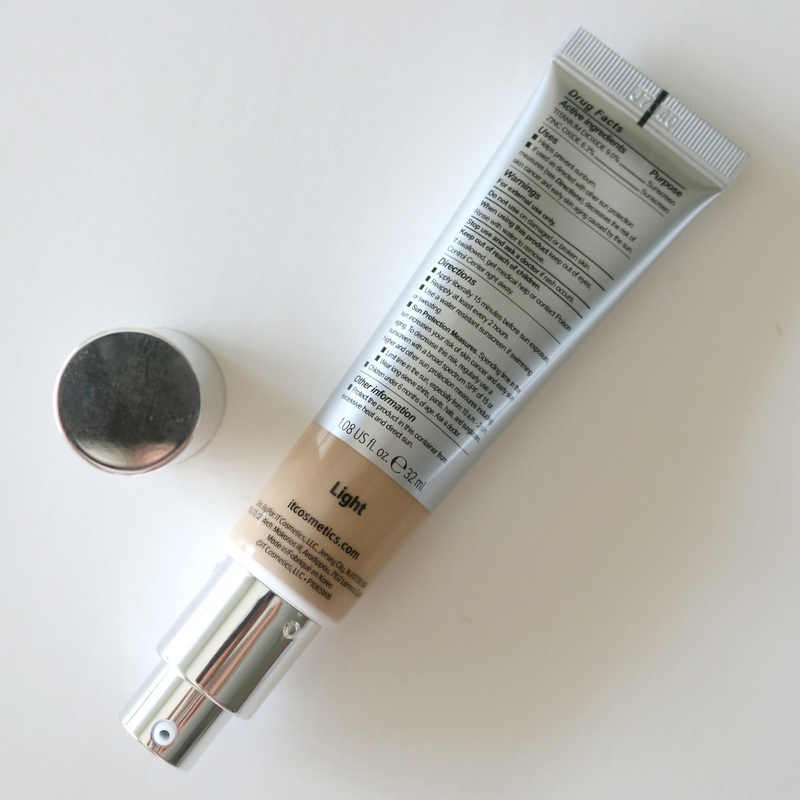 I would say this tinted cream offers buildable light to medium coverage on my acne prone skin - I need two layers for my redness to cancel out and for most of my imperfections to be concealed. I have combination skin, and what I appreciate is that this does not cling to my dry patches on my cheeks or chin, nor breakdown on oilier areas like my nose, while at the same time providing a naturally luminous finish. 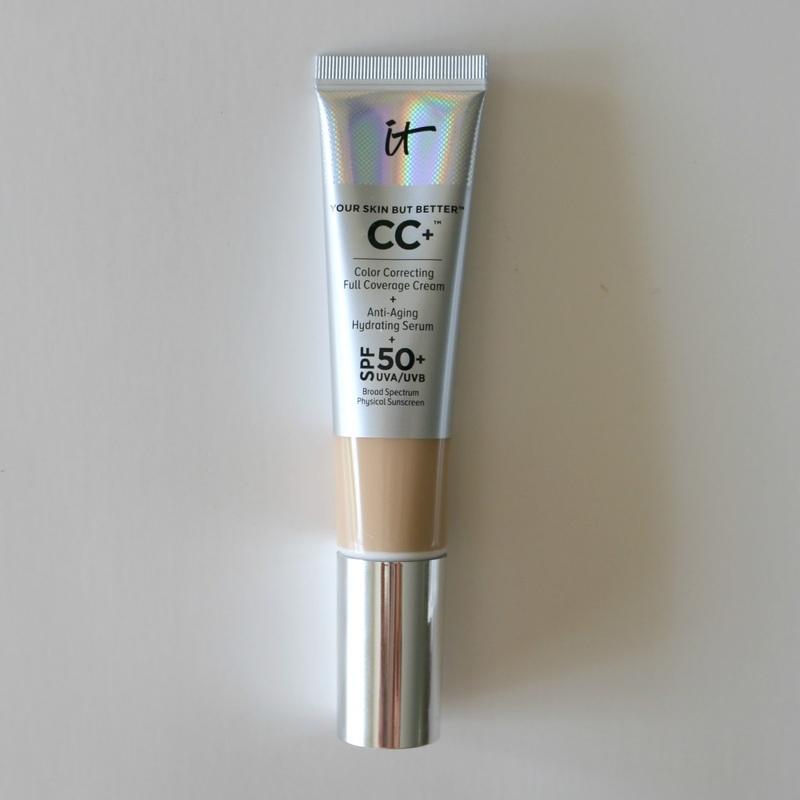 This CC Cream claims to provide full coverage, which has not been the case for me as I still need to use concealer to really fade my scars and hyperpigmentation - so this is a major area that left me a bit disappointed. I do like that it feels so lightweight, and that it doesn't fade throughout the day. I also like that it contains a high SPF of 50. I would recommend using a dense brush to apply it, too. For these reasons, I am on the fence on whether I would recommend it - if you are expecting full coverage and have problem skin, I would say there are better options out there, but if you have a pretty even skintone to begin with, this could work very well for you. The It Cosmetics Your Skin But Better CC+ Cream can be purchased at Sephora and retails for C$49/US$38. Have you tried the It Cosmetics Your Skin But Better CC+ Cream? I would love to read your thoughts! I wouldn't say that I have problem skin, but I do have Rosacea and have outbreaks once or twice a year. This sounds and looks like some fabulous cream. I love how it blended into your skin. I'll have to try this out! This sounds like a great product. I think my wife would really like it specially since it combines a tinted moisturizer and sunscreen. I recently purchased IT Cosmetics Bye Bye Lines foundation and concealer. I'm in love! That concealer is the best I've ever used and I've tried lots of brands. Now I need to try the CC Cream. I have been using a BB cream and I love it. It's not too heavy but looks natural! And if you can meet my skin better I am off work. I like reading reviews on different skin products because I do not know a lot about them so I really appreciate the honest opinions of bloggers when it comes to make up! Always enjoy the before and after photos. Can really tell a difference between the two photos. Haven' heard of this line but will now look for it in the stores. The coverage of this cream looks really nice. I have never tried It Cosmetics before but it is not the first time I am hearing about the brand. Such a dramatic difference it made on your skin. I have so many imperfections and I love products like this! I've never tried It Cosmetics Your Skin But Better CC+ Cream. I like you prefer products like this with high SPF. Winter sun can be brutal on my combination skin, so it's important to protect it. That cream gives great coverage. I love using BB creams. I need a good CC cream and this one sounds fabulous. I have heard good things about IT cosmetics and would love to try this out. I haven't tried this brand before. I think it did a great job evening things out, I can really see the difference. This CC cream looks really natural on you! I really need to look into this brand. I haven't tried this type of cream before but have been wanting to. I think I'll try this kind now. I don't know that I have heard of this brand but it looks great on you. I love tinted creams. I've never tried this line, but I've hear good things about them and especially how light the foundation feels on your ski. I may try someday. It seems like this would be a good one for everyday use. 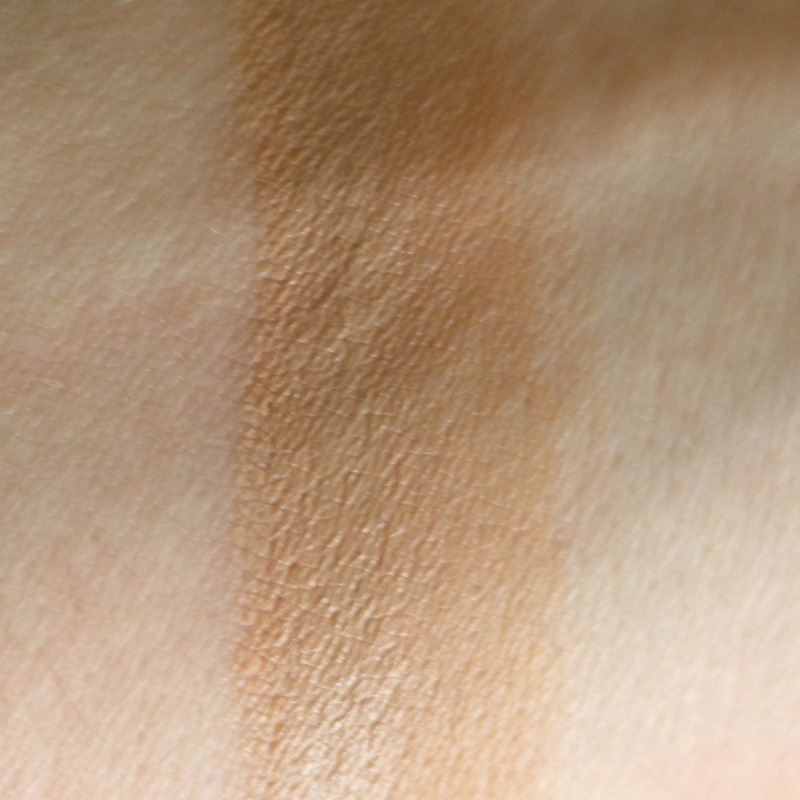 The SPF and the moderate coverage should be helpful. I recently bought this cc cream and I love it! The light colour is perfect for my skin and my complexion looks fantastic. I've tried it a few years back and honestly I didn't like it only because there wasn't a good shade for me. I was in between a light and a medium. One color was too light and one color was too dark for me. If they came out with more colors, I would reconsider! I haven't try It cosmetics but that may have to change soon! The fact that is tinted is great and it looks great on your skin! I haven’t talked tried this product from IT but I have tried the bye bye undereye concealer and wasn’t a huge fan, it’s a little too thick. Im going to give this a shot! Thanks for sharing!! Wow, you can see the difference. It's seem like a great product that I should try it as well. This is great stuff for ladies! I usually don't wear make up. I don't have flawless skin but I don't like the feeling of something clogging my pores if that makes sense. I need to try this stuff. I like that it looks like it gives a decent coverage without appearing too heavy. I like a lightweight feel to my makeup. Thanks for the review! I think this would be great for skin and will definitely be easy to wear. Wow! What a difference that made on your skin - but it looks so natural. I'm revamping my winter make up and am adding this to my stocking wish list. I would love to find this in my stocking this Christmas. I have an uneven complexion and I would love to have something light to balance it all out. I like the result on you. I think I need this product for myself. It looks natural! I've heard good things about this product and I can't wait to try it. Beautiful photos! I dont think I have hear of this product. Wonder if it is in my local stores. I love how simple it goes on your skin. And that it's not heavy. Great for travel because it's small and multipurpose. I like to stock up on it. I have never heard of IT Cosmetics. It looks like it would be a great product for me to try though. Looks like a safe mid-market choice. Just in time for Christmas too, think my mum would like it! I get so excited when products become available in my section of the world. Sounds like you've got lots of fun products to try in this line now that they're up in Canada. I appreciate your honest review, so I know that it may be a good fit for me. This cream sounds great and very useful. Thanks for sharing. 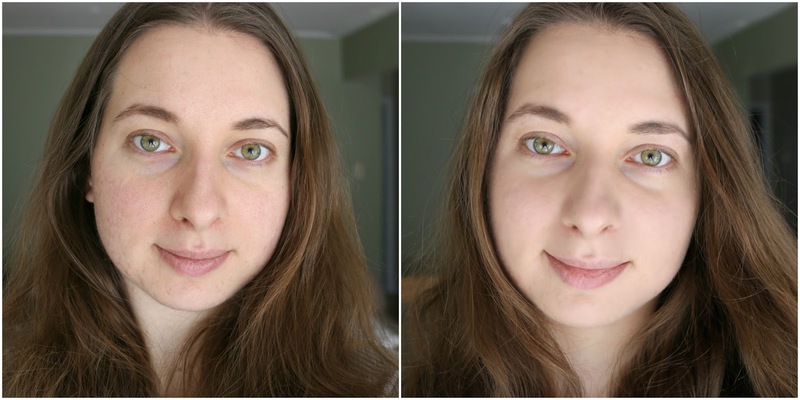 I rarely wear makeup, but I do like the tinted cream idea! I have not tried the Your Skin But Better CC+ Cream yet. It sounds like something that would work great for my skin though because I don't really have problem skin. The shade you got would probably be the one I would choose too. Thanks for sharing the information. Been reading a lot about creams and learn about the difference of bb and cc creams. Before I thought it was the same, haha! It's nice to read your honest review as well so readers get the right information. hmm Ive been thinking about trying this but happy I didnt just jump in and buy it. I appreciate you talking about the coverage and it being more suited for those with even skin tone. This is one of my favorite brands! I haven't tried the CC cream though! I have been thinking about trying a new product. I am going to have to check this out. I love this CC cream,..